There’s nothing like a big stack of pancakes for breakfast—they’re a breakfast staple! Just because you’re on the Keto diet doesn’t mean you’ve gotta miss out on the joys of flapjacks. 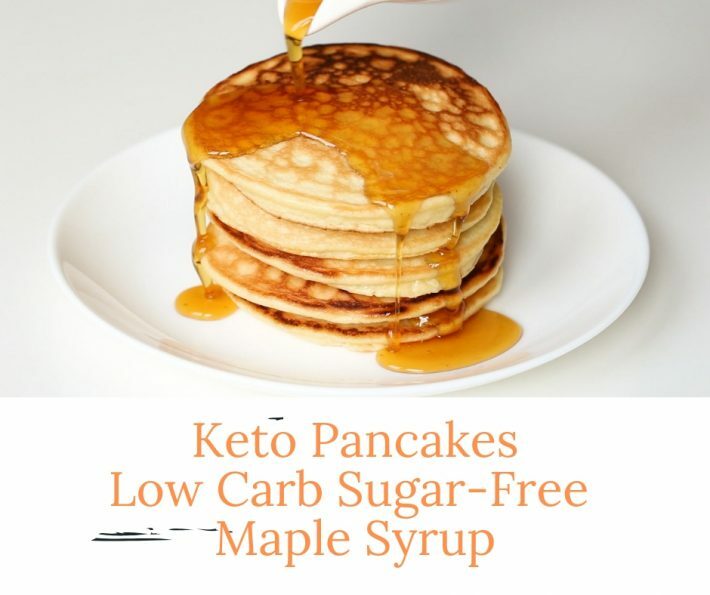 This Keto Pancakes With Low Carb Sugar-Free Maple Syrup is super easy and will definitely satisfy your craving. With real maple extract, this sugar-free maple syrup is close to the real thing, without carbs or calories. This gluten-free, low carb keto syrup is ready in 10 minutes! 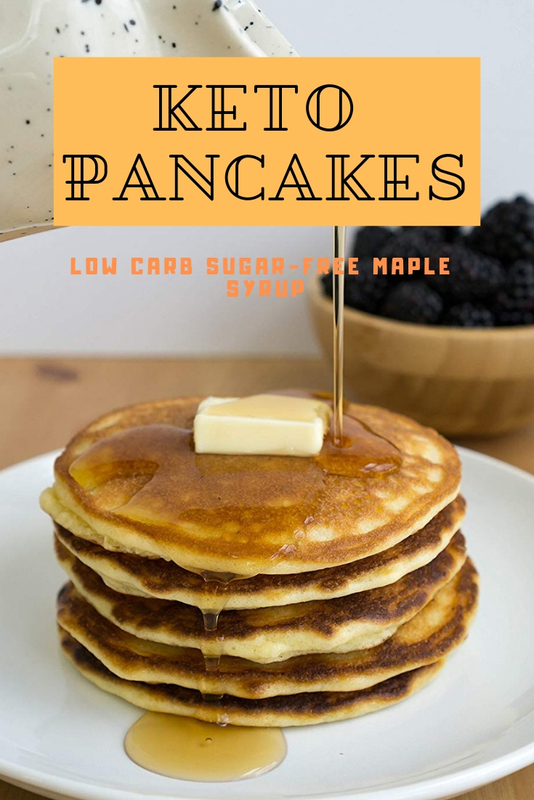 You need this sugar-free pancake syrup to complete your low carb breakfast. Whisk together the water, erythritol, and maple extract in a small saucepan. Bring the mixture to a gentle boil. Simmer for about 5 minutes, stirring occasionally, until the erythritol dissolves. Pour the liquid into a blender. 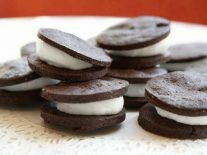 Sprinkle half of the xanthan gum on top (don’t dump, just sprinkle lightly and evenly). Puree immediately, until no lumps remain. Repeat with the remaining xantham gum. Wait a few minutes to allow the syrup to thicken further. If it’s still thinner than you’d like, add a little more xanthan gum, just a tiny bit at a time (1/16 teaspoon at a time, sprinkled lightly and pureed again). 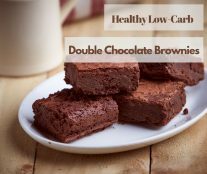 Recipe has 0 calories and 0 grams carbohydrates, excluding erythritol, which has 0 net carbs. Syrup may crystallize over time if you store it, and is smoothest when warm. If crystallization occurs, heat it again (either on the stove or in the microwave), then either shake or whisk vigorously until smooth. You can reduce crystallization by using powdered (rather than granulated) sweetener.